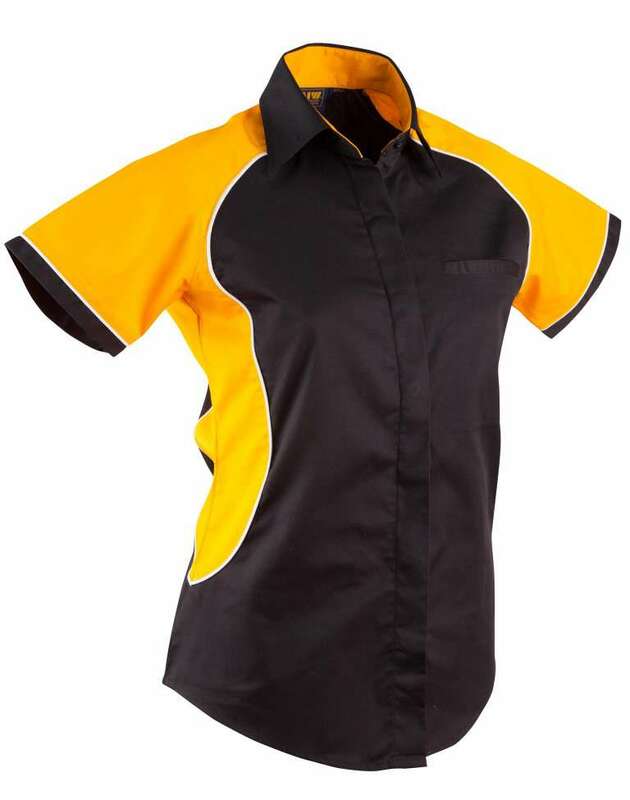 Lightweight and durable shirt. 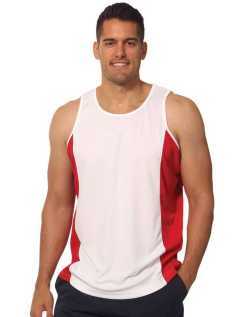 Sizes from 8 to 24. 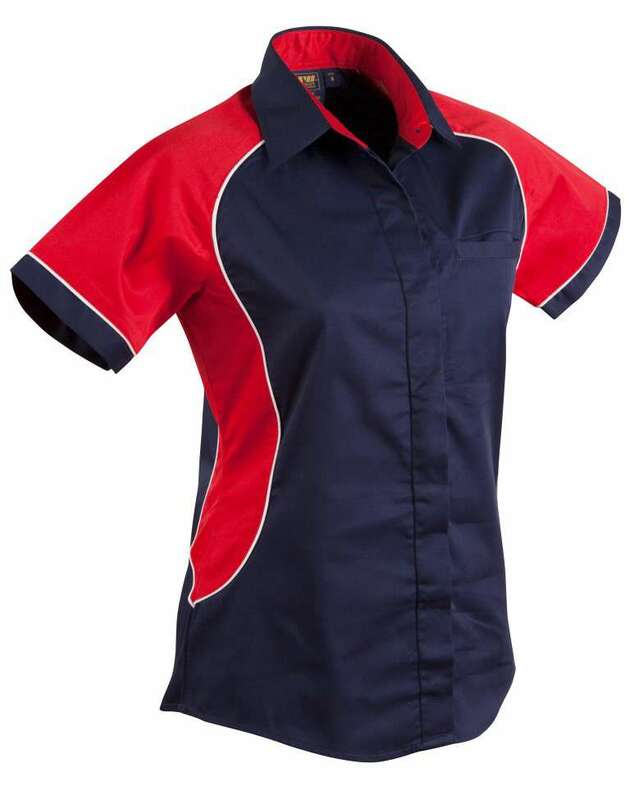 The Women?s Arena TriColor shirt is a unique shirt design with contrast on inner neck, side panels and sleeves. 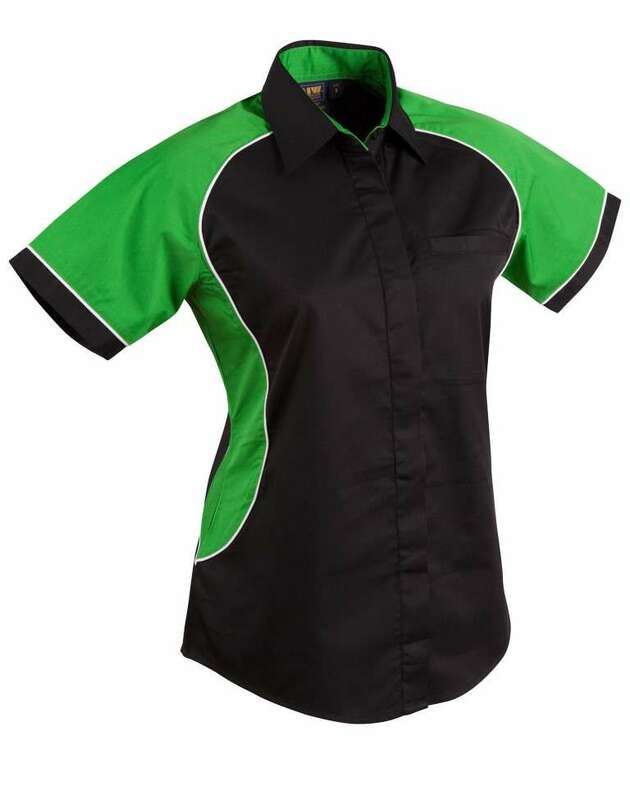 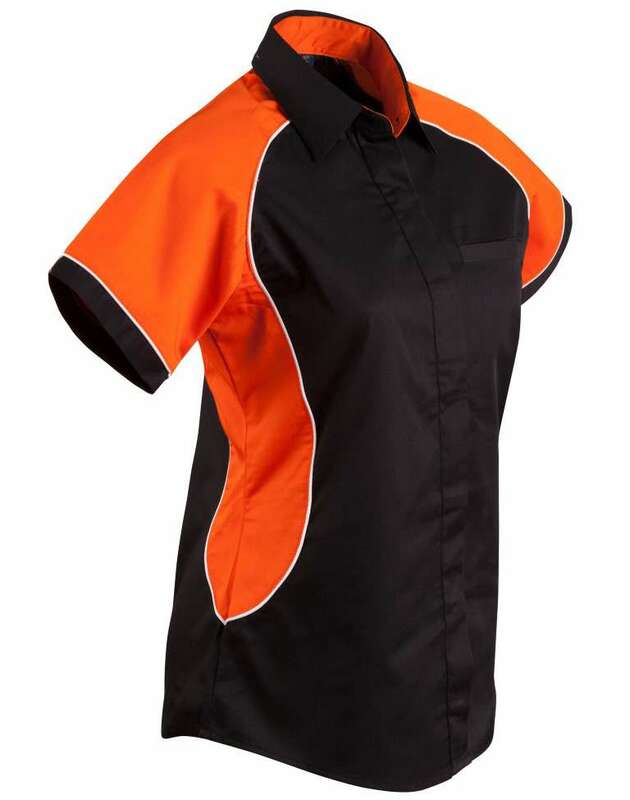 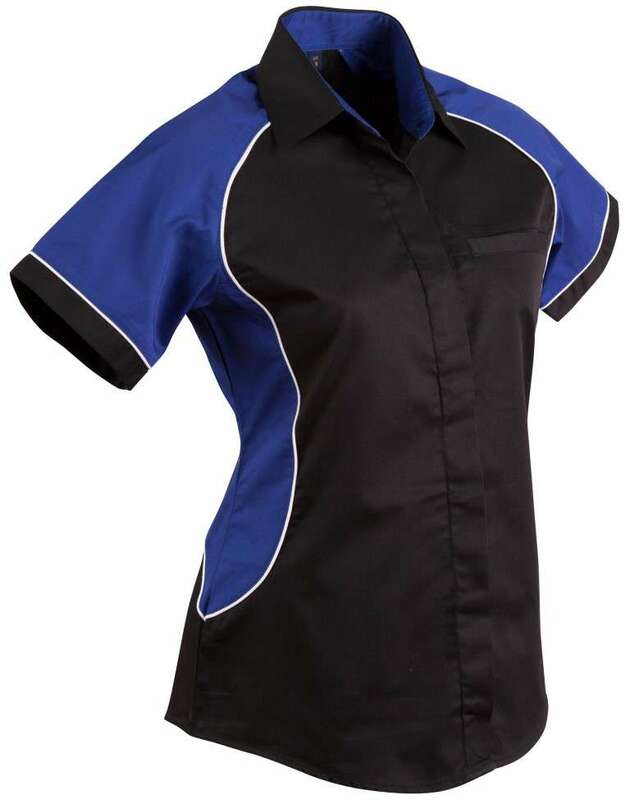 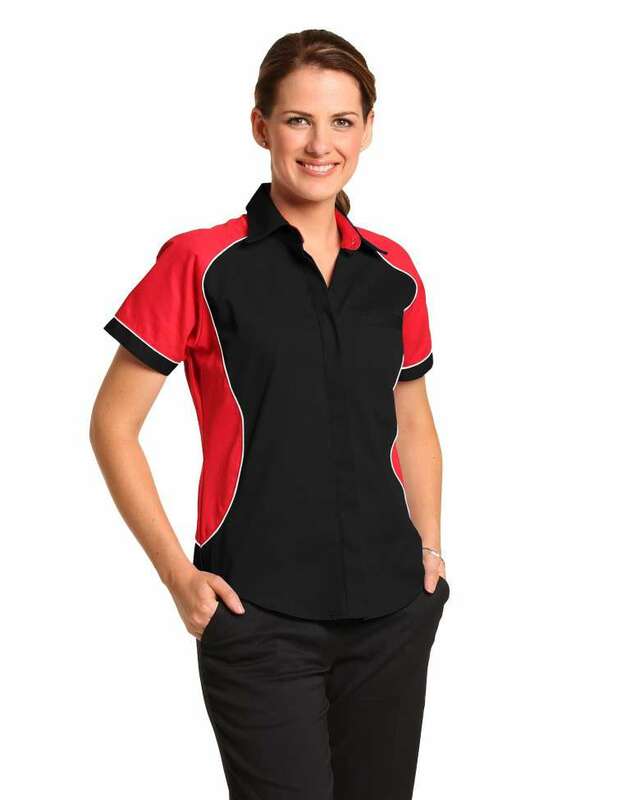 It comes with a concealed placket and left chest pocket. 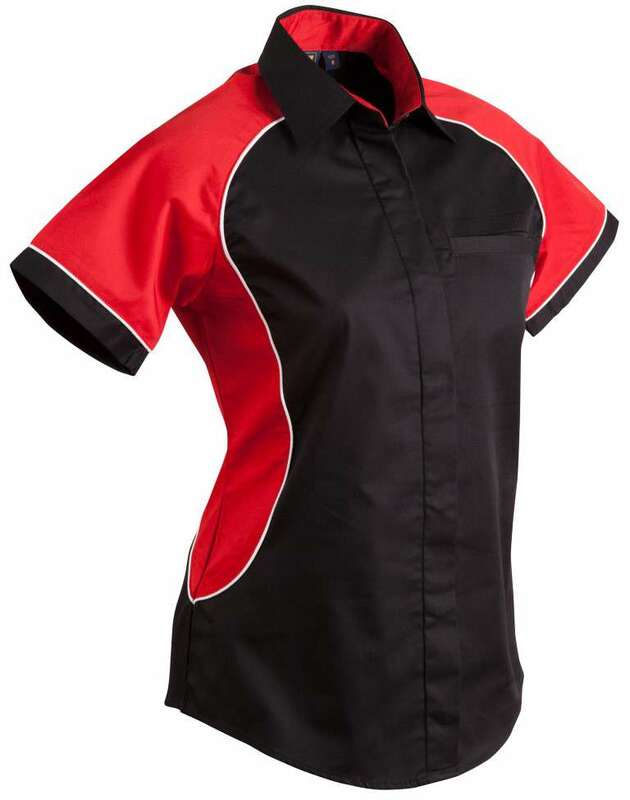 The shirt is a perfect choice for those who want to make a distinct image.